With diconium as a technology partner, Volkswagen is taking the next step in the development of the Volkswagen Auto-motive Cloud. This will link the fully connected vehicle, the cloud-based platform (One Digital Platform) and digital value-added services. The Volkswagen Group is investing in the German digital specialist diconium and acquiring 49 percent of the shares in the com-pany. With this participation, the Volkswagen Group will be securing further know-how and strengthening its digital business capabilities. Together, the two companies will continue the development of Volkswagen’s business models and digital added-value services. diconium will therefore become a key technology partner for the development of new digital services available via the Volkswagen Automotive Cloud. The completion of the participation transaction is still subject to approval by the anti-trust authorities. diconium (formerly dmc), with headquarters in Stuttgart, was established in 1995 and is a leading specialist in the holistic development of digital business models. Its activities include strategy development and the design of the user experience (UX), as well as the implementation and operational realization of business ideas. The proprietor-managed company has a total workforce of about 800 people working at locations in Germany, Portugal, the USA and India. The core competences of diconium include the development of sales platforms for digital products and services as well as IT systems in customer management. With diconium as a technology partner, the Volkswagen Group is taking the next step in its digitalization efforts. The objective is to offer customers digital value-added services quickly and easily for their vehicles, which will then be fully connected. 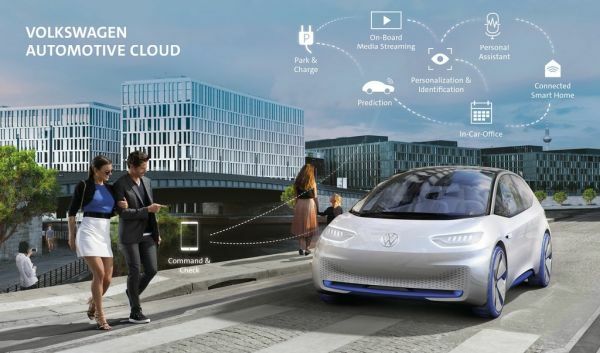 The Volkswagen brand has taken the lead within the Group and is developing the Volkswagen Automotive Cloud together with Microsoft – this will link the connected vehicle, the cloud-based platform and digital services. “At Volkswagen, we intend to expand our core business sustainably and to offer our customers more and more tailor-made digital value-added services in and around their vehicles,” says Christoph Hartung, Head of Digital & New Business / Mobility Services of the Volkswagen brand. “For this purpose, we are taking technology partners on board to assist us with development. Volkswagen will also cooperate with diconium on strengthening its digital business capabilities and implementing the items agreed in the recently signed dealer contracts. These provide for close cooperation between the manufacturer and dealers in the consistent digitalization of sales processes and vehicles. Together, Volkswagen and diconium will develop possible projects such as the provision of a software and platform landscape for modern customer and data management. 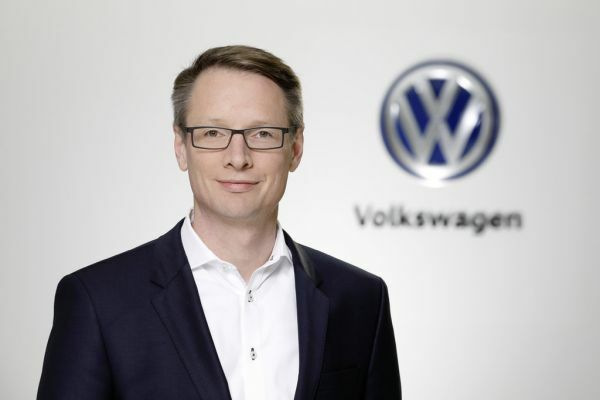 Andreas Schwend, The co-founder and co-Managing Director of diconium, says: “We are looking forward to supporting a global player like Volkswagen as a key partner in the development of new, digital business models in the future. Through our partnership with Volkswagen, we have also secured clear long-term prospects for diconium, our employees and our existing and new customers.